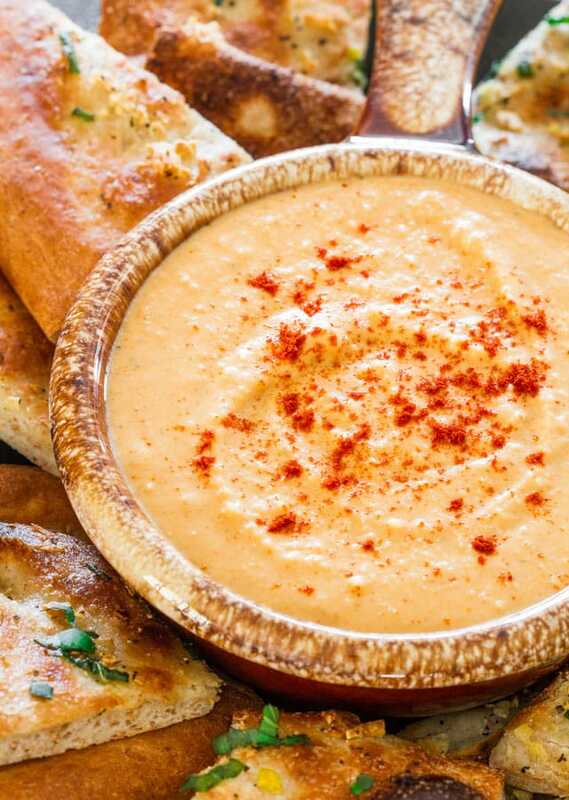 Red Lentil Hummus – it’s smooth, it’s creamy, a bit lemony and a whole lot delicious! 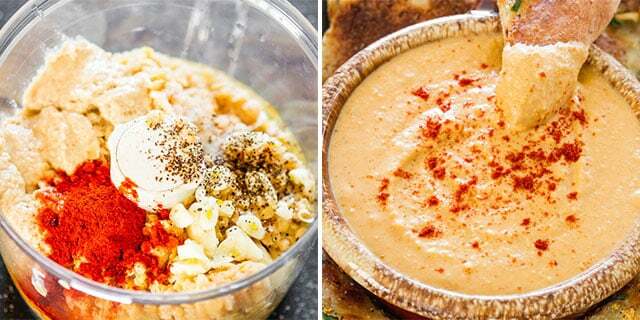 Make your own hummus at home, takes no time at all! Are you guys glad Easter is over? Well it’s not over for me just yet, our Easter is this weekend and I don’t know what to do. Sometimes I’m in the mood to make a huge production of it and cook everything, all our traditional Easter foods, like this walnut bread, cabbage rolls, color eggs, make a huge roast in the oven, but the trouble is this would take a lot of time. So the question is, am I in the mood for all this cooking, when I could just make a dessert dish and just have the big dinner at my sister’s. So I think I must find a balance here and make some of the dishes, but not everything, for example I have to color eggs, otherwise it just wouldn’t feel like Easter. And I will have to bake something, I’m expected to bake something. Holidays! You love ’em and you hate ’em! But anyway, I went and bought myself a big ol’ bag of red lentils. I haven’t cooked much with lentils before, I know how to make a mean lentil soup though, but I really wanted to make a hummus. Although hummus is traditionally made with garbanzo beans, you can really use any creamy legume. So I wanted a red lentil hummus. And I’m glad I did because it turned out delicious and so healthy and good for you. 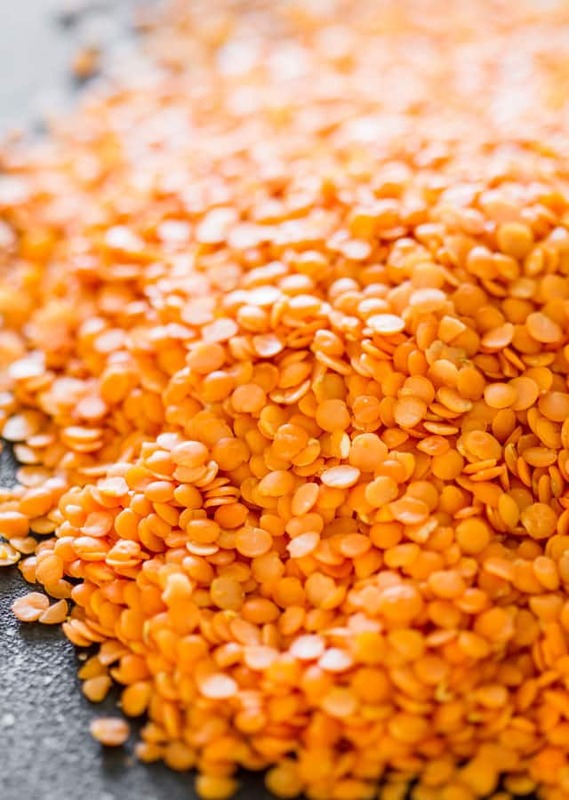 Aren’t these red lentils just gorgeous? I really will have to make more recipes with them, because, well, I’m stuck with a big bag of them. If you’ve never made hummus before, you’re in for a treat, because it’s super easy to make it. All you need is a food processor, dump all the ingredients in the food processor, pulse a few times, and you’re good to go. Of course, the red lentils have to be cooked first, silly! I served my delicious hummus with these gorgeous pita chips I made from a whole wheat pizza with just some olive oil, garlic and basil, don’t worry, I will share the recipe with you later because it was amazing!! 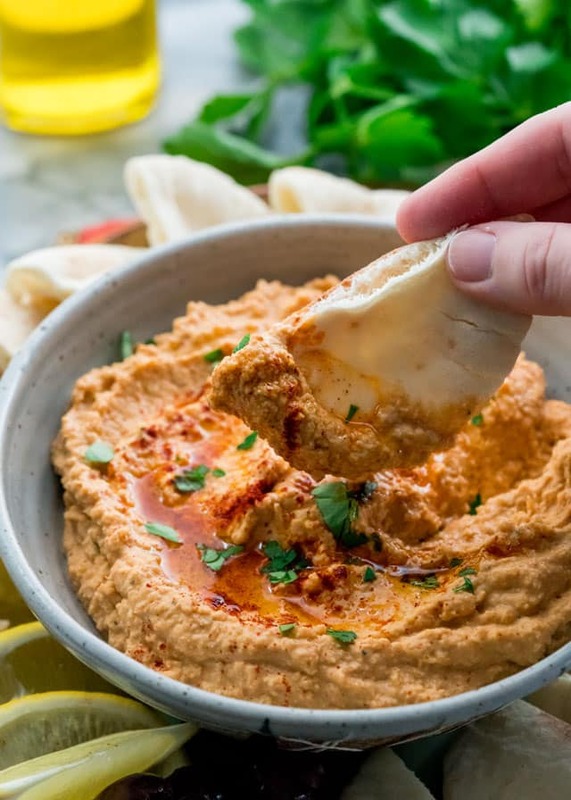 You can use any chips you want though, one thing I like to do is use pita breads, cut them in triangles, sprinkle a bit of olive oil on them and just place them in the oven under the broiler for a minute or two then use those puppies to dip in your hummus. Oh yeah, it’s good! 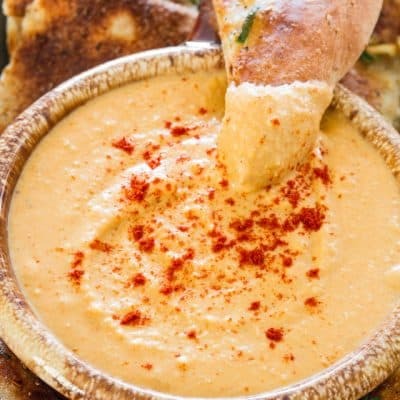 Red Lentil Hummus - it's smooth, it's creamy, a bit lemony and a whole lot delicious! Make your own hummus at home, takes no time at all! Bring water to boil then add the lentils and reduce heat to low. Simmer until all the liquid has been absorbed by the lentils, about 10 to 15 minutes. Place lentils and the rest of the ingredients in the bowl of a food processor and pulse until smooth. Scrape down the sides of the bowl if needed. Spoon the hummus into a bowl and sprinkle with some more smoked paprika if desired and serve. Everyone has their own preference 🙂 We’re glad you enjoyed it! One thing I must say is Hummus is definitely not American cuisine – but the recipe sounds great so thank I will give it a go. This sounds like a recipe I want to try, the only issue I’m having is that the lentils I have are not Red. So, I have to ask (even if the answer is DUH!) can I use other lentils in this recipe & if I do will it change anything other then the color? I love the idea of making Hummus with red lentil. Including pulses in a vegetarian meal is so compulsory and eating it in an Indian style Dal very frustrating at times. 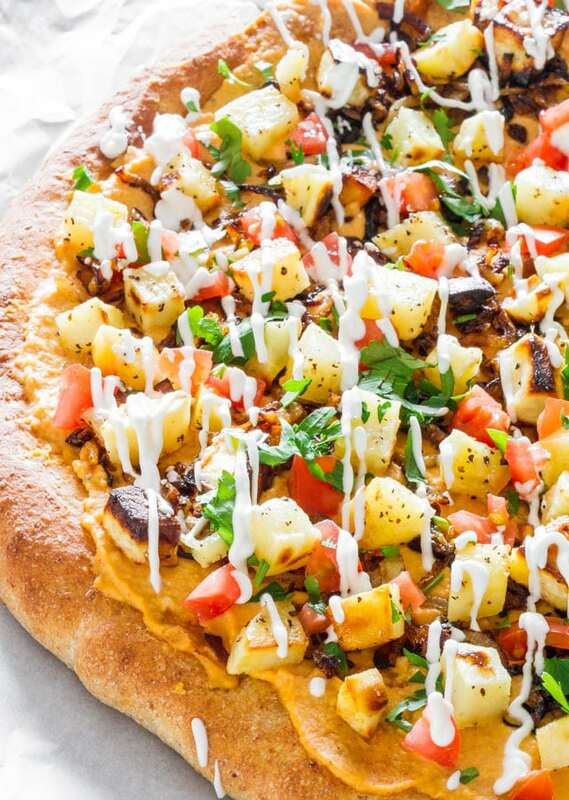 This is a new way to use the red lentil and I am going to try this. Just tried this recipe! So good! 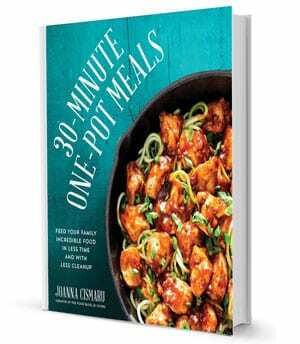 I usually use America’s Test Kitchen’s recipe and have had great success but this was so much easier! A few things I did: I mixed tahini and olive oil and sloooooowly poured in the food processor as the rest of the ingredients were pulsing away. This is my number one secret to creamy hummus as the oils emulsify (like mayonnaise) and thicken and get soooo dreamy. The second thing I did was add a little cumin as that is what I’m accustomed to in my hummus 🙂 I think this will be my go-to recipe when making hummus from now on! This is yummy. A nice change from my other hummus. Thanks! And will definitely do it again. Jo- I have a chickpea hummus recipe that I love. I also have red lentils I need to use up. Do you think if I subbed the same quantity of red lentils for the chickpeas, that it would turn out OK? It probably would be ok but it’s hard for me to give you an answer when I don’t know what the recipe calls for. 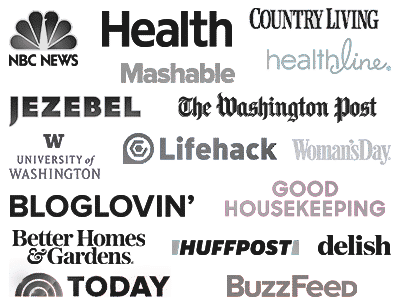 I am looking for a great lentil soup recipe. Would love to try yours!! We have dips of some sort for lunch nearly every day. 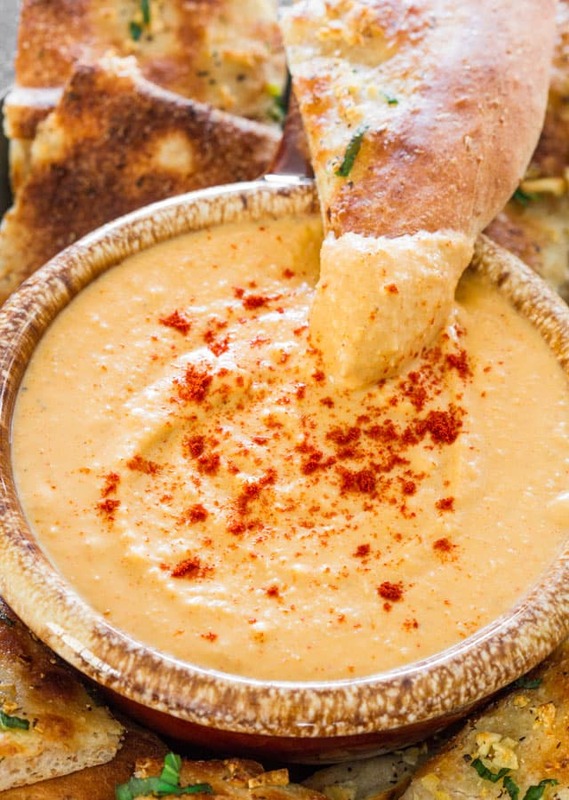 I’ve never had red lentil hummus but we’re definitely going to try this one. I always get SO excited about holidays, overextend myself, and then day-of totally stress over it all. Just say no! Pick a few things you MUST do, but then try and relax a little! Now, hummus from lentils?! Super excited for this one, Jo! Jo, this looks amazing. I love hummus, and I love red lentils. Must give it a go. It would go so well with my sweet potato crisps. Probably even better than traditional hummus! Pinning now. I”m sure you’d love it Mel, hope you give it a try! Whyyy oh whyyy did I come here at lunchtime?! To torture myself?! This looks SO good! And I didn’t get to color eggs this year and I’m bummed out about it. That’s going on the list for next year. 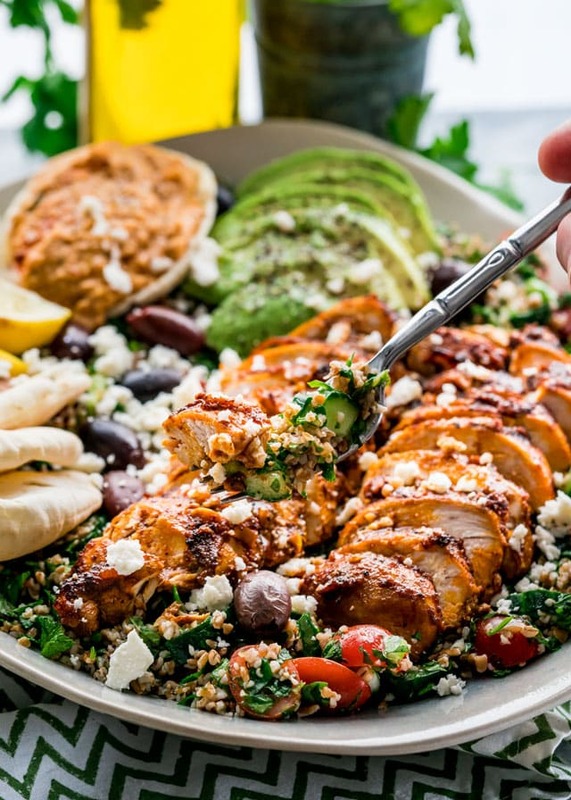 And this recipe is going on my Pinterest “make ASAP” board nowwwww! LOL, yeah still deciding about coloring eggs! Love, love, LOVE this recipe! My husband is half Lebanese, so hummus is a staple in our house. Our daughter actually brings it every single day as part of her lunch. We are always up for trying new variations. I have to admit I never thought of using lentils! I can’t wait to try this…pinning! Thanks Michelle, I hope you try it. Hummus is also a staple in our house, we put it on sandwiches, wraps, everything!